DLC just keeps getting bigger and better! All because of you awesome followers. 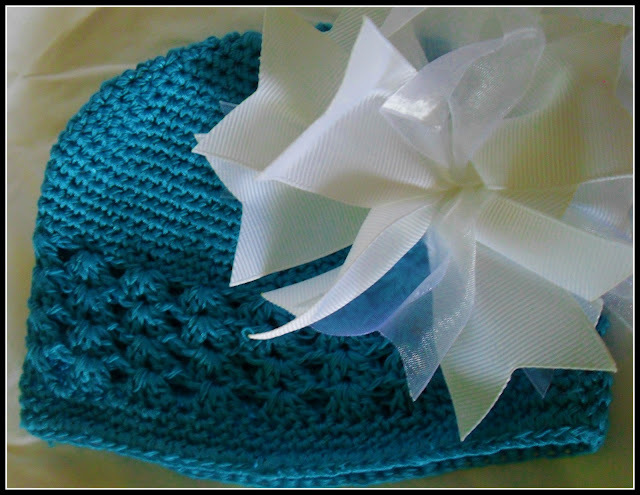 A super simple baby beanie! Have you ever heard of that game “2 Truths and A Lie”? Well… we are going to play that game with this post. You are excited, I know it!!! YOU guess which is the lie! 1) This beanie is made for my future niece. 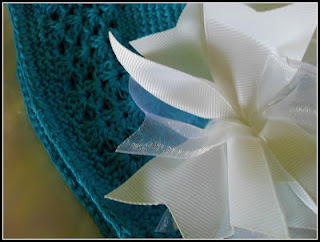 2) I made this beanie – crochet. 3) All I did was hot glue the pre-made bow to the pre-made beanie. I don’t sew, stitch, crochet, or anything else related to needle and thread. Wish I could, but I cant! and simply stuck them together! !